Giving gifts for passing a driving test is not particularly traditional, but we think it’s a marvellous thing to do, helping someone put all the stress behind them! Passing driving test gifts are hard to find, but we’ve made it easy for you by selecting some hilarious driving test gifts that you can send with your own personal message! 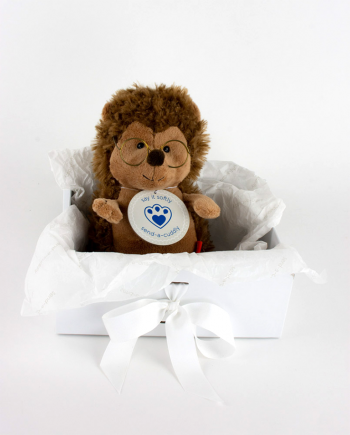 In fact, what is really lovely is when someone has received one of our cute and symbolic toys and they sit them neatly on one of their car seats – a bit of company on a long trip? A reminder of passing their test? A reminder of you? Choose a hilarious soft toy driving companion! Olivia Octopus is really cute and funny, especially if you send her with the message “You probably feel like you need 4 pairs of hands to drive your car!” Or our Super Smart Policeman Teddy Bear who you could send with the message “Let’s hope this will be the only copper you’re going to meet! Drive carefully!” Or image our Splendid Sloth sitting on the back seat of a car with the message “Please don’t hurry” tied smartly round his neck! See our Message Medal ideas to help you! 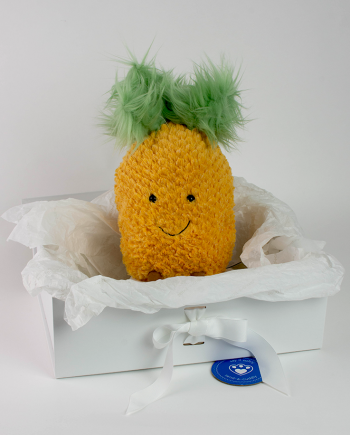 Choose a “Just Passed” driving test gift and we’ll pop it straight in a box and send it to you with Royal Mail. 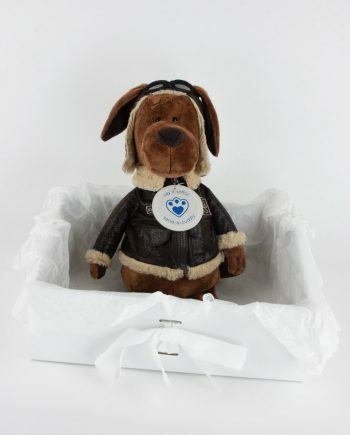 Our boxes and packaging make the toys a really luxurious and memorable gift and next day delivery is available if needed (See Delivery Information for more details). Add a bar of chocolate for an extra treat!